In Landscape Design for the Home Owner, Lynton Johnson, a South African horticulturist, landscape designer and lecturer, provides ideas, plant suggestions, hard landscape options and numerous beautiful photographs to assist both the beginner gardener and established homeowner to create beautiful and distinctive surroundings. Drawing on over 40 years' experience, both locally and overseas, Lynton has filled the book with guidelines and suggestions that will help save time, money and much frustration, whether the reader is planning a new garden, carrying out alterations, or changing a garden style or theme. 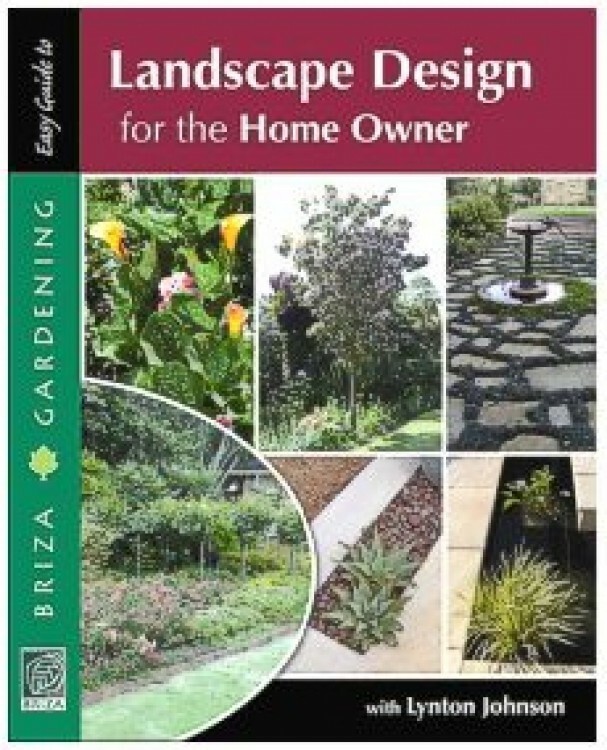 Look out for Landscape Design for the Home Owner by Lynton V Johnson.